Sometimes everything works. Within one week we were rewarded twice. 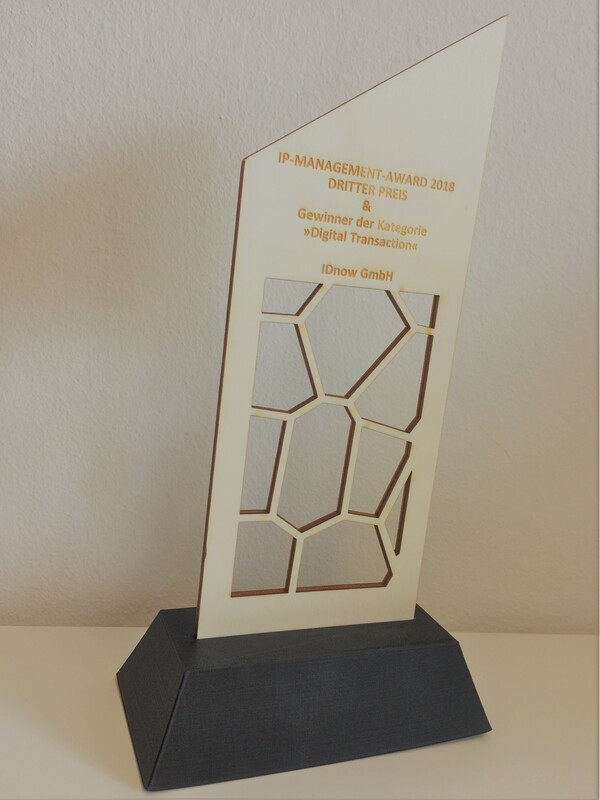 The first award came from the Fraunhofer IAO for our IP management and the second one from the IHK for our solutions that significantly support companies in digitizing their processes. We are very happy about both awards.